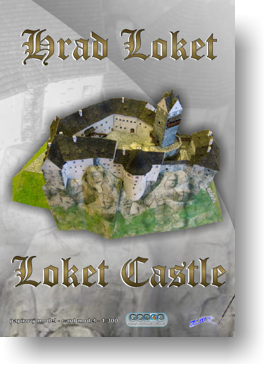 Loket Castle is located in Western part of the Czech Republic, on a hill above the Ohře river, close to Czech-Germany borders. At the north side, there are steep rocks which make the castle unconquerable from that side. The castle used to serve as a fortress protecting the borders and the Royal Route. The first written evidence comes from 1234, but archaeological finds prove that the place was inhabited as early as in 6th century. In 1337, the King John of Luxembourg gave royal rights and advantages to the castle and town. Royal members often visited the castle, especially during Luxembourg reign. One of the most significant residents was the king Charles IV. The massive rectangular tower (which is the dominant of the castle now) and some other significant parts of the castle come from 14th century. 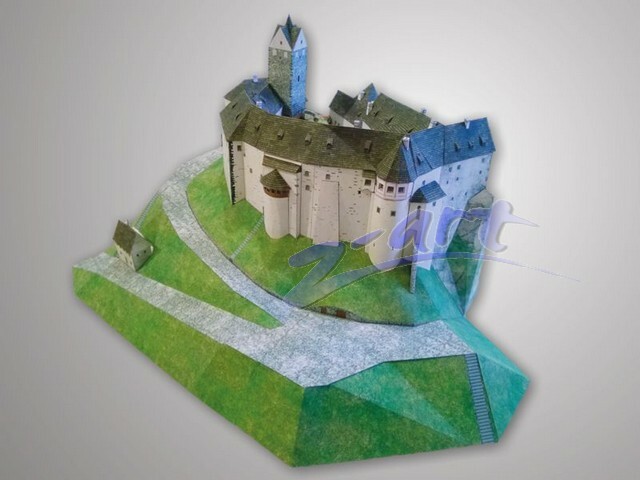 During the Hussite wars, the castle remained Catholic and therefore was repeatedly attacked by the Hussites, but their attacks were not succesful. 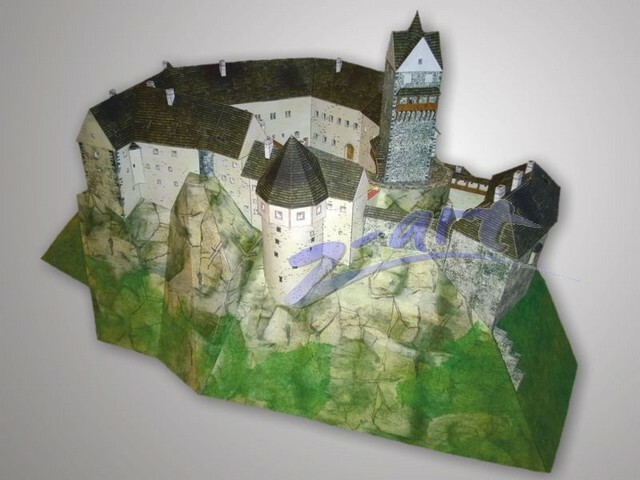 However, in 1436, King Sigmund gave the castle to Šlik family, who were very cruel and unpopular and during one of town inhabitants´ rebellions, the whole town, church and a part of the castle were destroyed in fire. 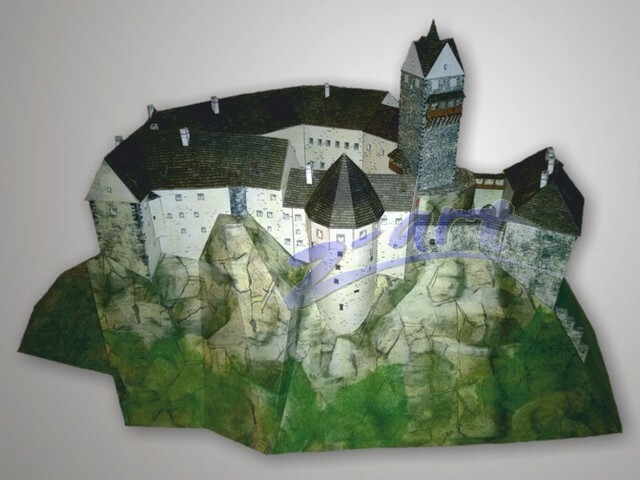 In 1547, the castle went back to the royal ownership. 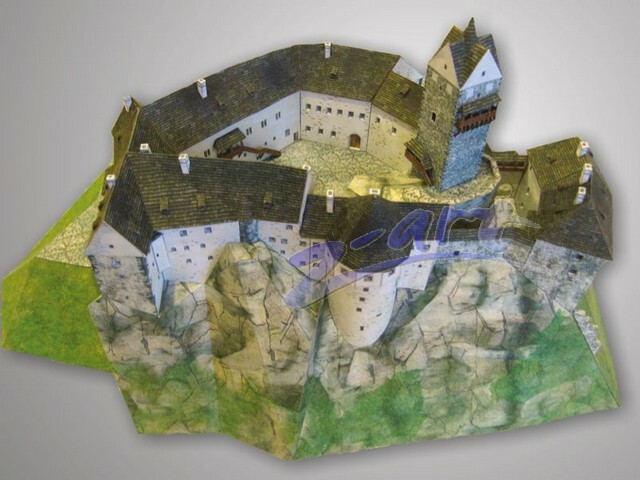 During the Thirty Year´s War, the castle supported the Protestants, which resulted in restrictions from the Emperor, whose troops stayed in the castle for three years (1645-1648). Afterwards, the castle belonged to the township, but it was so much damaged that it only served as storage and farm buildings. 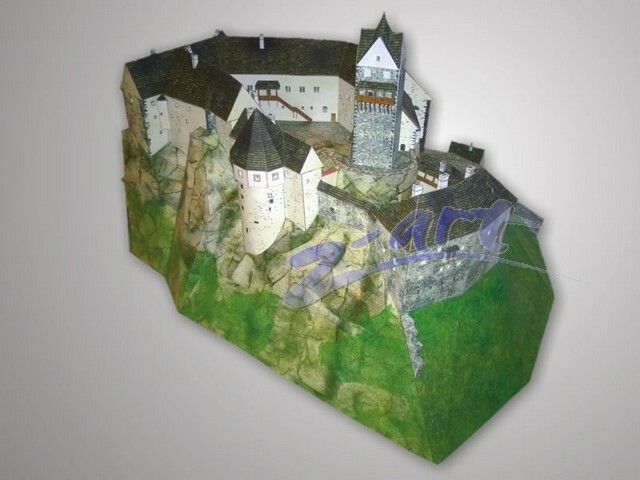 In 1648, the castle was conquered and plundered by Swedish troops. In 1663, some significant fortification was built, but in 1725, it was destroyed by fire again and only outer walls remained. The building served as a granary afterwards. At the end of 18th century, a jail was built in the basements of the castle and it was used as prison until 1948. In 1950, it was declared as an urban conversation area and gradually, it was restored and finally, opened to the public in 1992. You can visit the castle and admire both its exteriors and interiors, including the basement with the prison cells. You can see Romanesque, Gothic and Renaissance parts of the castle.